This collection of resources is designed to aid in developing children's story telling to promote writing. See below for further details. Don't forget to click on the images for an enlarged view! 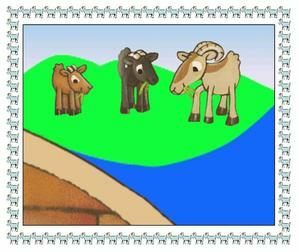 A Powerpoint presentation of The Billy Goats Gruff including animations and sounds and using the same simple story language that has been used for the Action Bank, Story Pathway and Story Mat shown below this powerpoint. 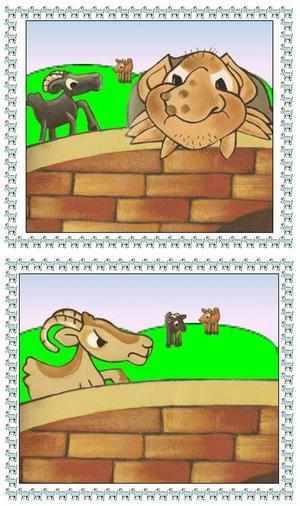 Slide 1 - Action Bank of suggested actions specific to the story of The Billy Goats Gruff..
Slide 2 -A story pathway using the same pictures as the story presentation. 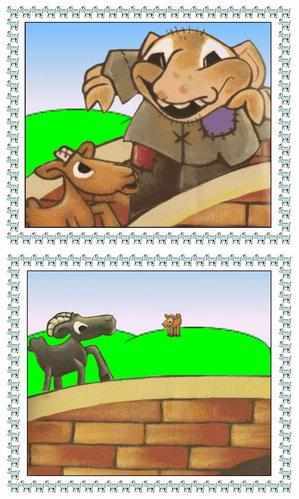 Slide 3 - A story mat using the same language used in the story presentation. 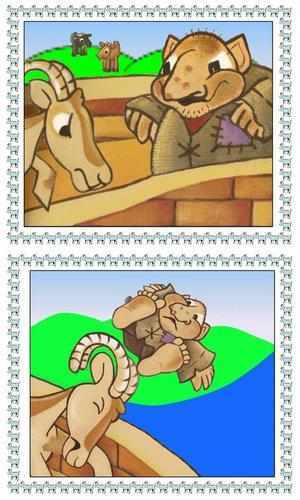 A colourful set of story sequencing cards for the story of The Three Billy Goats Gruff.